Located at IOI Boulevard, MOVIDA Kitchen + Terrace Puchong is a hype place that is well known for happy hours. 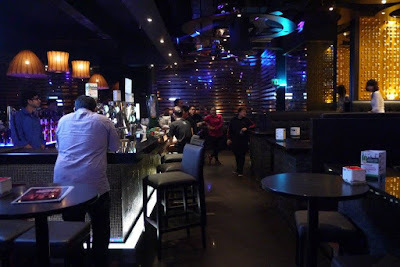 In fact, we found that it's not only great for its many choices of beverages, their food is indeed very delicious and reasonable priced too. 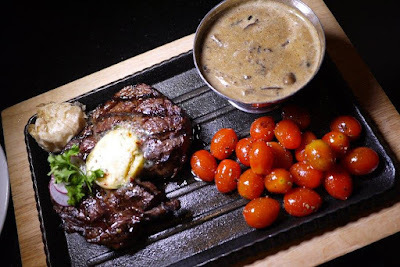 Have not tried the food at MOVIDA Kitchen + Terrace yet? Read on to find out more. Thanks to a lovely invitation, we had visited MOVIDA Kitchen + Terrace Puchong for a cosy dinner a couple of weeks ago. 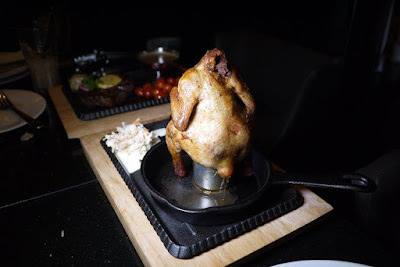 Honestly, we did not put much expectation at first, however the dinner has changed our mind towards the food serves at MOVIDA Kitchen + Terrace. Chef Pele, the Chief Executive Chef of MOVIDA has prepared some incredible dishes for us. 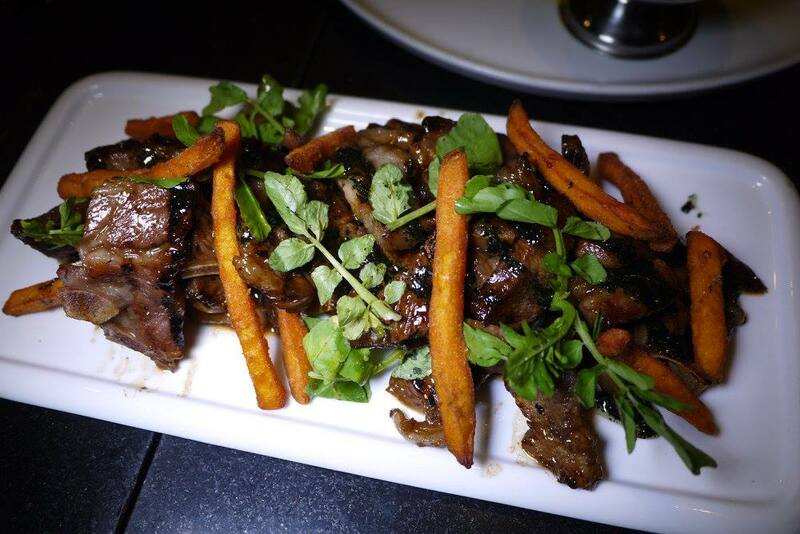 We had enjoyed each and every dishes we had there. 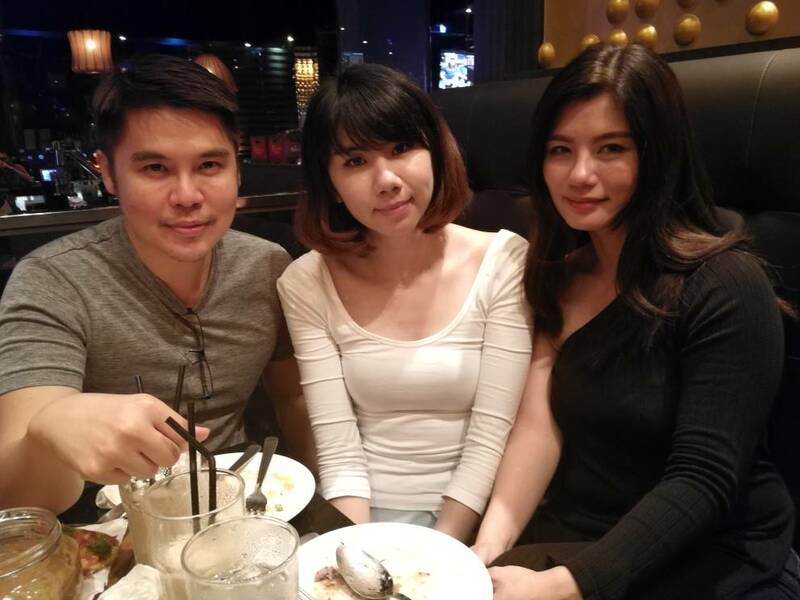 What's better than enjoy delicious food with a bunch of friends at the cosy environment? 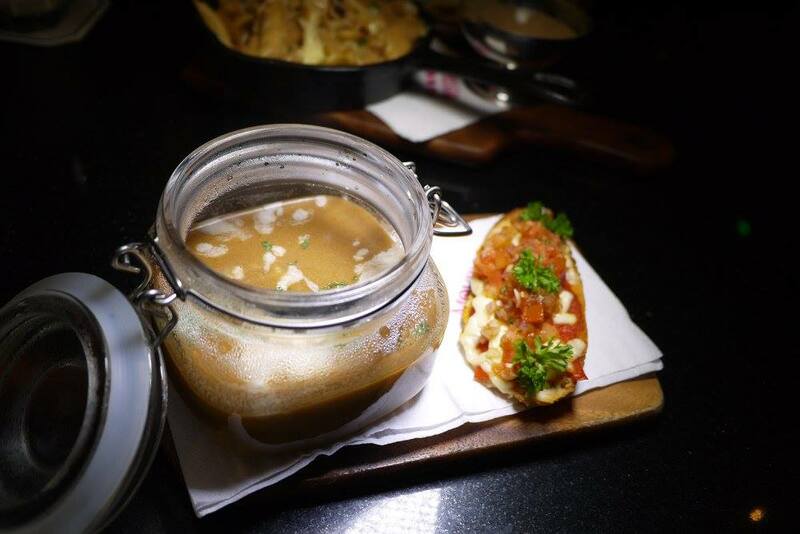 Now, prepare your napkins and scroll down to read more ok.
For starter, we had the MOVIDA's Seafood Bisque, a seafood broth contains tomatoes and parsley, pair with crunchy garlic toast. The seafood bisque smell so divine when served, it is rich in seafood taste too. Definitely an appetizer to die for for all seafood lovers. 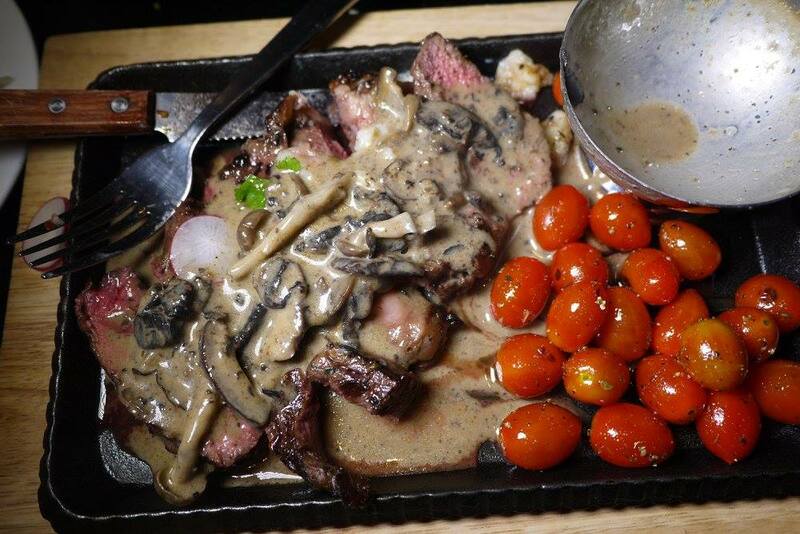 Served with Garlic confit, truffle mushroom ragout, roasted heirloom cherry tomatoes. 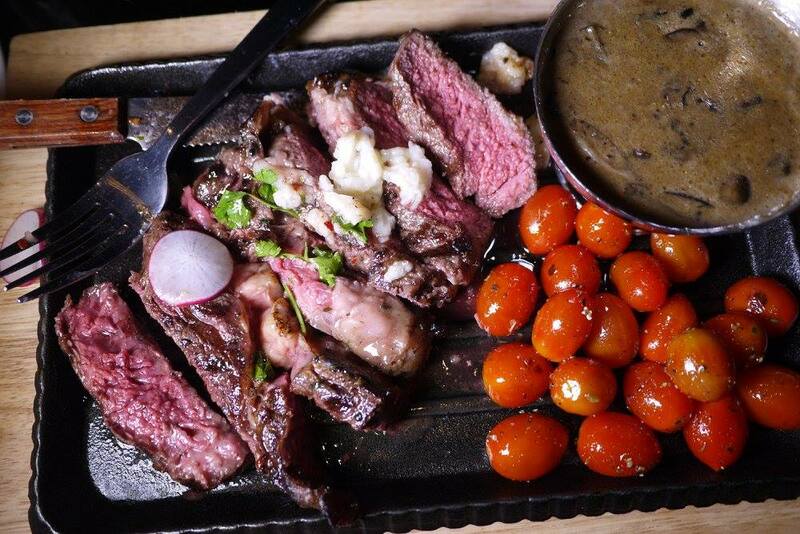 We love our rare ribeye that is well seasoned, the meat was so juicy and flavourful. 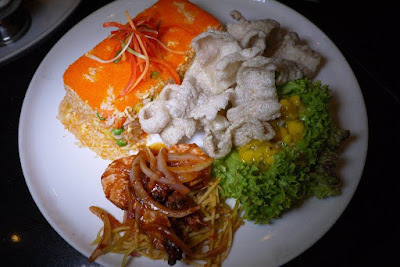 Fragrant fried rice topped with Ebiko (fish roe), serves with Prawn sambal and fish crackers. Fried rice might sound ordinary to you but MOVIDA's Ebiko Fried Rice takes us into another world of awesomeness and makes it worth everything. Don't trust me? Order and try it out yourselves. 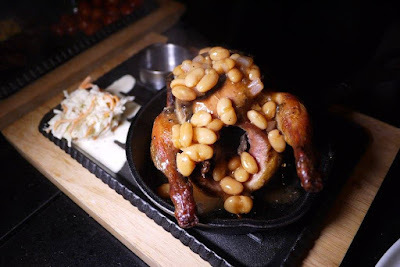 A BBQ whole spring chicken, serves with baked beans, mushroom and coleslaw. 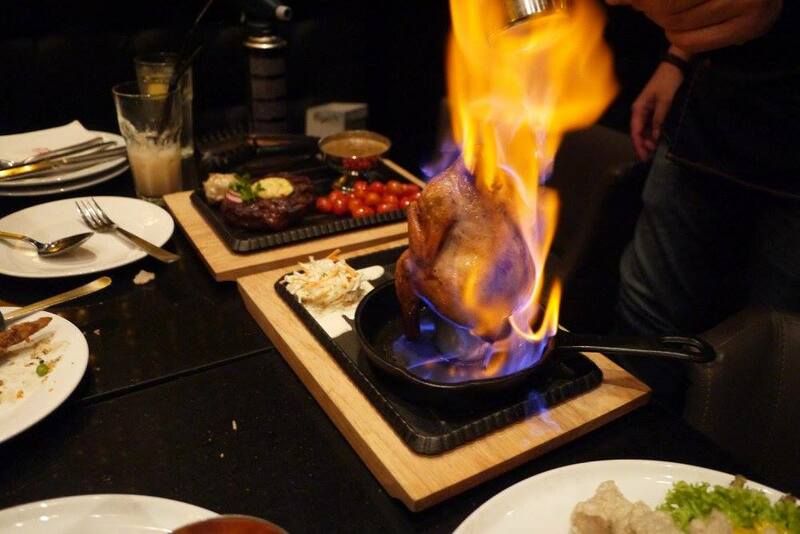 Make sure you put your camera and handphone on standby while ordering the Flaming Bean Can Chicken. As the chef will pour vodka to flame up the spring chicken. It is indeed an entertaining moment for all. Served with baked beans, we love the tender, moist and juicy chicken meat. Crispy Norwegian cold water baby prawn, salted egg chicken wing, cirspy mushrooms, chargrilled squids. 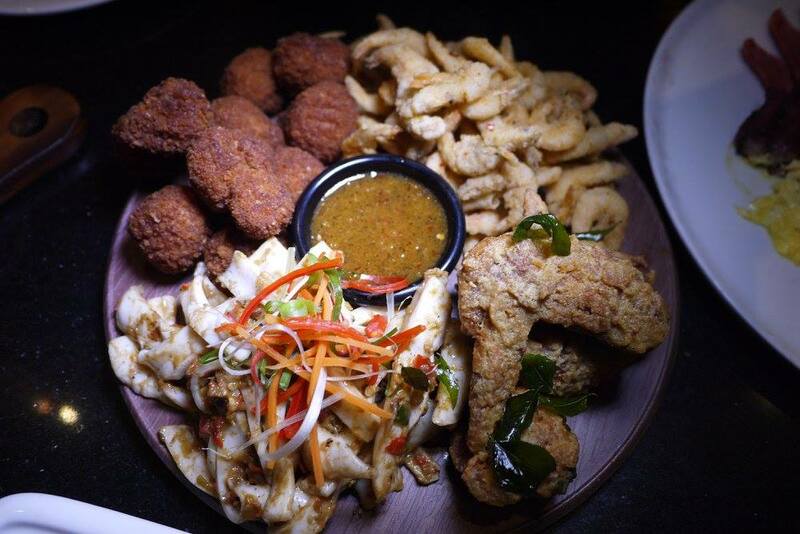 The MOVIDA's Clubbers Platter's portion is so huge and is best to share amongst friends and family. Enjoy a good time together with MOVIDA's Clubbers Platter. Soft, tender and flavorsome lamb, with very reasonable price. What's more could we ask for? Everyone loves big breakfast! 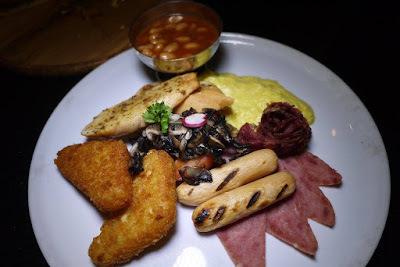 The MOVIDA's Monster breakfast is up to par with the top big breakfast that we had in town. Available all day, we would surely go back for more. Crunchy outside, soft and moist inside. 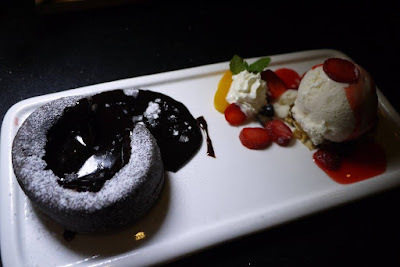 Pair with icy cool vanilla ice cream and caramelised sugar, MOVIDA's Chocolate Lava Cake simply satisfied our cravings for sweet tooth. There's certainly more on MOVIDA's menu for us to try out. We know we just gonna visit it soon again for more. Menu selection look interesting. 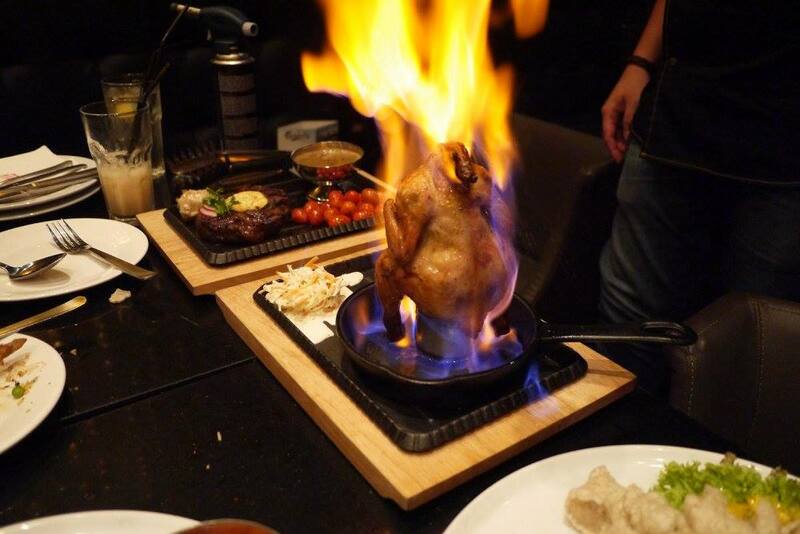 The chicken is on fire! Ohhh! 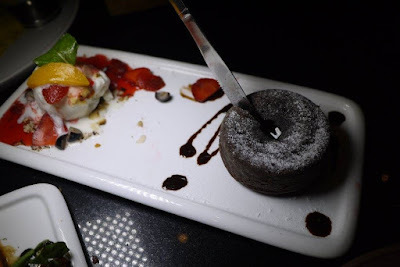 The chocolate lava cake has got me drooling. Nice ambiance too.